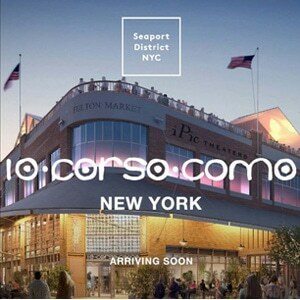 We are incredibly proud to be the Architect of Record for the magnificent 10 Corso Como project, nestled in the heart of the bustling South Street Seaport. Congratulations to all involved! We can’t wait to witness 10 CC take the United States by storm. To learn more about this exciting location, please click here.